There's still something very special about a place behind the wheel of a Discovery. In contrast to more car-like rivals, it's not a cockpit-like experience with all the controls angled towards you as they would be in, say a Range Rover Sport. No, this is different - a place of command: a place to do business with the elements, be they the snake-infested swamps of the rainy season in the Serengeti or the snarled-up traffic of a wet windy morning on the school run. 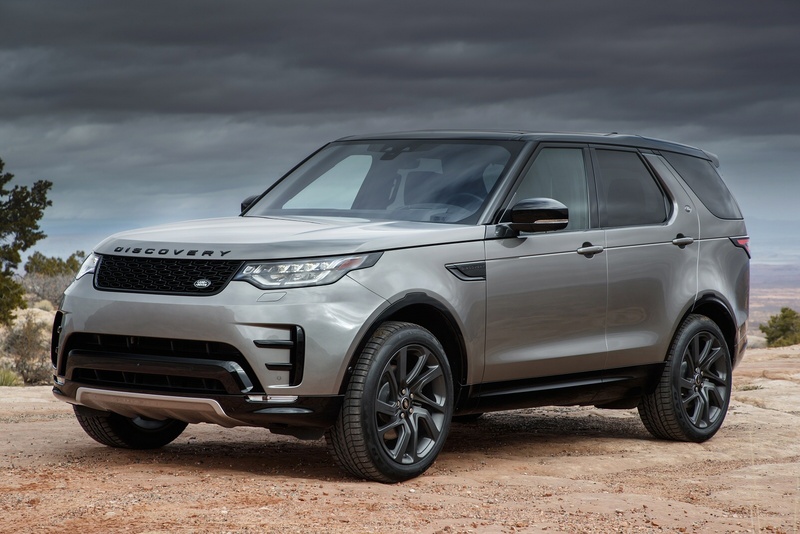 This fifth generation version is powered by Jaguar Land Rover's efficient range of four and six cylinder petrol and diesel engines, all paired with a smooth and responsive ZF eight-speed automatic gearbox. Most buyers will want the entry-level twin-turbo Sd4 Ingenium four-cylinder diesel, a unit that produces 240hp with an impressive 500Nm of torque. There's also a 300hp four cylinder Ingenium petrol engine. Six-cylinder diesel power comes from the 306hp Sd6, which delivers 600Nm of torque for strong performance, pulling power and efficiency. All variants get impressive towing capability, the diesel variants offering a class-leading 3,500kg braking towing total. 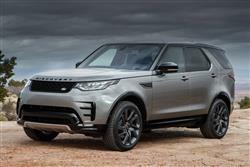 Plus Land Rover has developed clever technology to make this towing ability more accessible. Advanced Tow Assist is an ingenious development which allows drivers to complete potentially difficult reversing manoeuvres when towing trailers, caravans and horseboxes with ease. 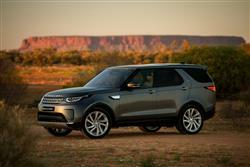 As before, there's class-leading off road ability thanks to permanent 4WD and the standard 'Terrain Response' system. Prices start at around £48,000; that's for the base 240hp Sd4 diesel variant. Obviously, you'll pay more if you want either the 306hp Sd6 diesel (which starts from around £57,000). 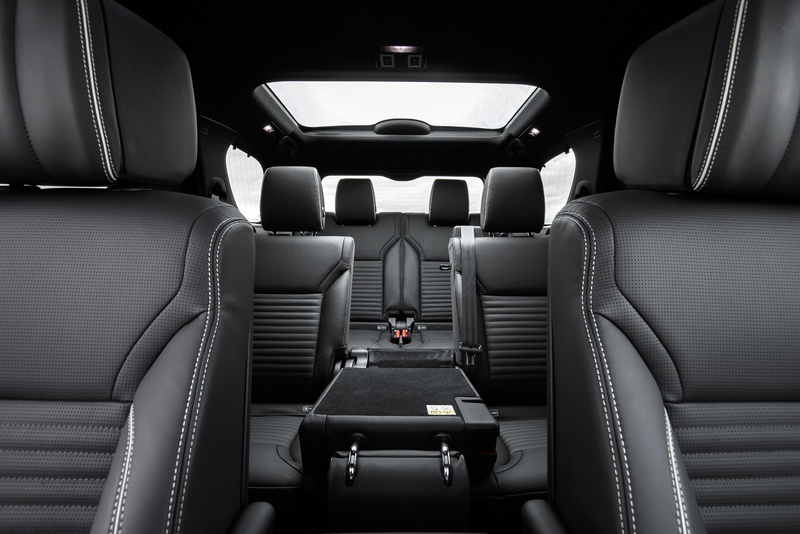 Trim levels run from 'S', 'SE' and 'HSE' to 'HSE Luxury' and on to top 'Landmark' trim. A key standard equipment feature across the range is the InControl Touch Pro infotainment system with its slick 10-inch centre console touchscreen. Crisp graphics and easy-to-navigate menus incorporate the latest navigation and entertainment technologies including door-to-door navigation, which can share directions to a paired smartphone to help customers complete journeys on foot. Seamless iOS and Android connectivity combine with a 14-speaker Meridian digital surround system, with an additional subwoofer, and 3G WiFi to provide a superb listening experience, whether streaming songs online or playing music directly from a connected device. Up to four 12V charging points ensure this Discovery is well equipped to cope with the demands of the most connected families, while as many as nine USB sockets allow passengers in each row to power their smartphones or tablets simultaneously. 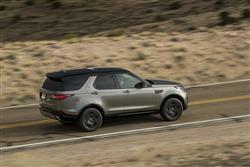 There are a number of German-brand large SUV rivals that are more efficient than this Discovery. But then none of these cars are as large and practical and none is anything like as good off road. 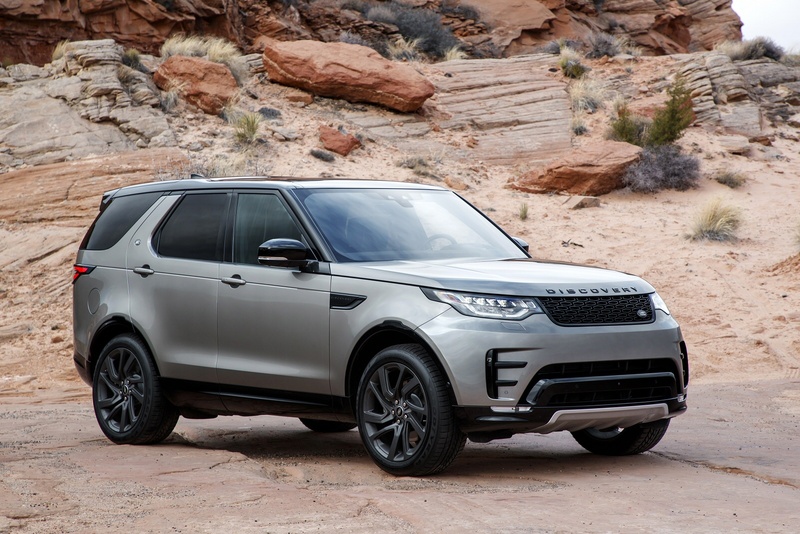 Find yourself a large SUV that can get close to matching this Discovery in these respects - say a long wheelbase Mitsubishi Shogun or Toyota Land Cruiser - and you'll find that it's slower, less well built and costlier to run. In other words, though in comparison to some rivals, there's still a premium to pay for this car's ultimate versatility and capability, it's a smaller one these days. And with the recent efficiency improvements made, it's now pretty justifiable. Helping in that regard is the fact that this MK5 model is lighter than its predecessor. 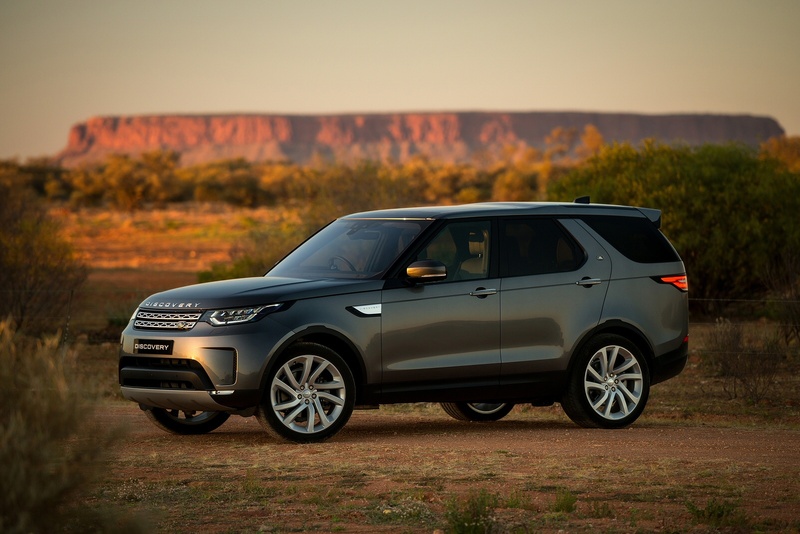 Land Rover's proven lightweight and durable aluminium monocoque architecture contributes to a 480kg weight saving compared to steel ladder construction. As a result, the twin-turbo 240hp Sd4 Ingenium four-cylinder diesel engine, for example, manages combined cycle fuel economy of up to 33.6mpg and CO2 emissions of 197g/km. For the Si4 petrol variant, the figures are 25.8mpg and 222g/km, while for the Sd6 diesel, it's 31.5mpg and 202g/km. Helping in all cases is a stop start system that cuts the engine when you don't need it, say stuck in traffic or waiting at the lights. 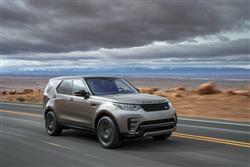 If you�re looking for a new Land Rover Discovery Diesel 3.0 TD6 S Commercial Auto for sale, you�ve come to the right place. At Bristol Street Motors we don�t just have the best Land Rover Discovery Diesel 3.0 TD6 S Commercial Auto deals, we also offer friendly advice and help with all your enquiries to ensure your buying experience is a happy experience.